The United Mentoring Network is an initiative and community investment of the United Way of Winnipeg. It is designed to bring together a spectrum of mentoring programs and organizations in Winnipeg. The overarching goal of the network is to provide more youth with quality mentoring opportunities. 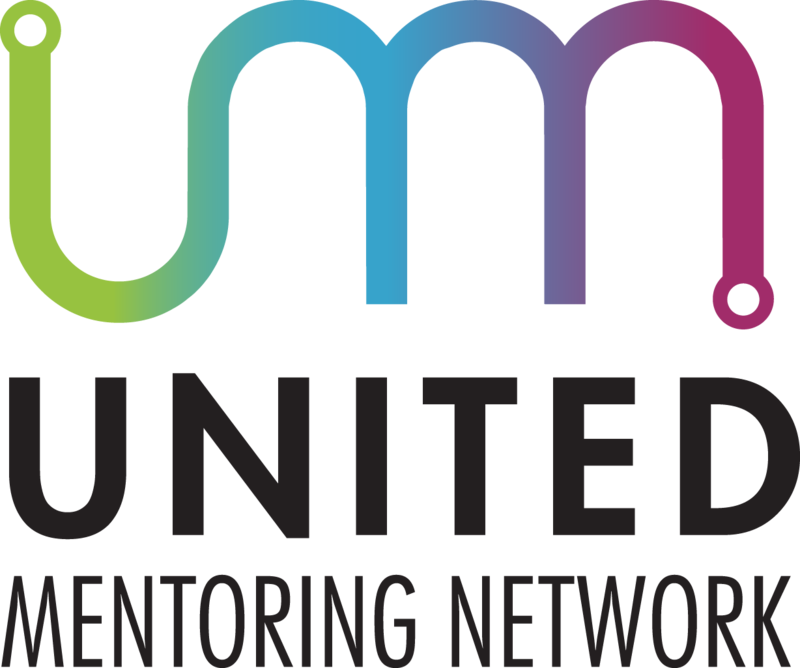 Through this collaboration, the UMN envisions an enhanced, united call to action to Winnipeggers to become mentors in any number of the programs offered by network members. The UMN assists with program navigation, recruitment, professional development and training opportunities, and support related to augmenting current programs with promising and best practices in the mentoring field.